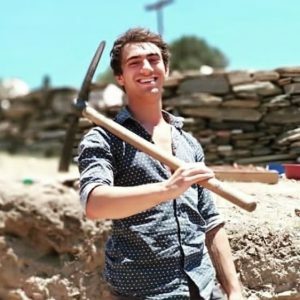 Hello, my name is Josh and I’m a second year studying Classical Archaeology and Ancient History. I’m your Entz Pres which basically means I’m in charge of any fun you have for the next year, from bops to pub quizzes to freshers week and getting club tickets. I live in 68 Banbury Road but always seem to be around college for some reason or other so if you see me feel free to ask any questions or say hi. I’m always reachable by message or email as well if there’s anything I can do for you.